Satin A-Line Wedding Dress with Side Net Insets and Covered Buttons to Complement the Deep V Back. This dress was a dream to wear! I hope someone else can enjoy it too. 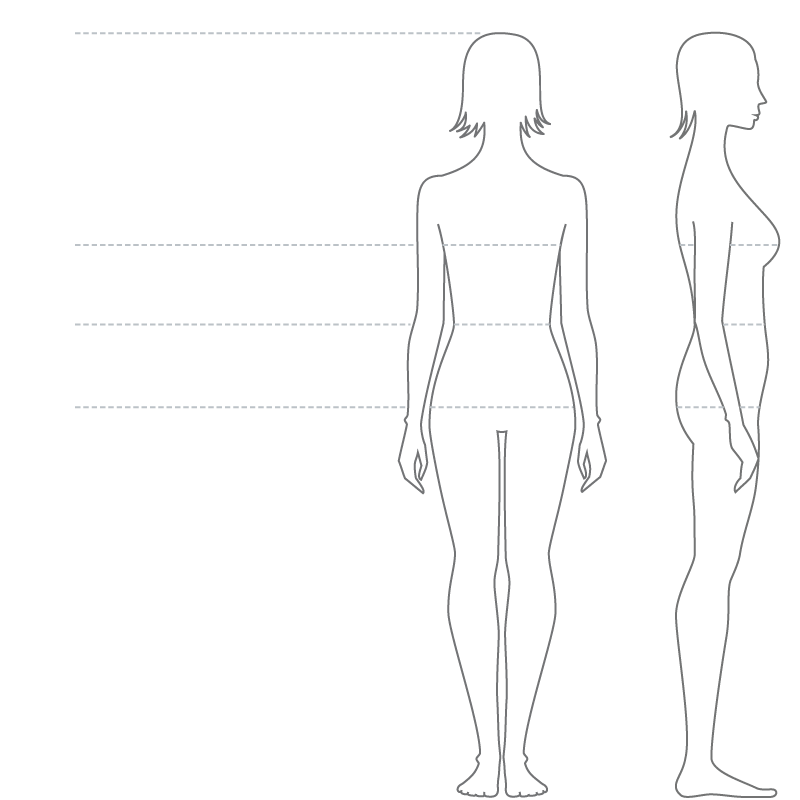 Some useful information; - Size 6-8 (bust 33 - waist 25.5 - hips 37.5 inches, though hips measurement not so relevant due to the A-line shape. Larger hips fit fine) - Shortened to fit my 169cm height plus 3 inch heels - Train slightly reduced to court-chapel length - Three point bustle added inside the dress (pictured) - Bust support also added but can easily be removed (pictured) - Worn once, professionally dry cleaned, almost new condition - Three small stains along the bottom of the dress on either side (pictured) - Worn with a completely removable belt, which is not included (and which has not altered the dress in any way). Once you send a message, AJ can invite you to purchase the dress.